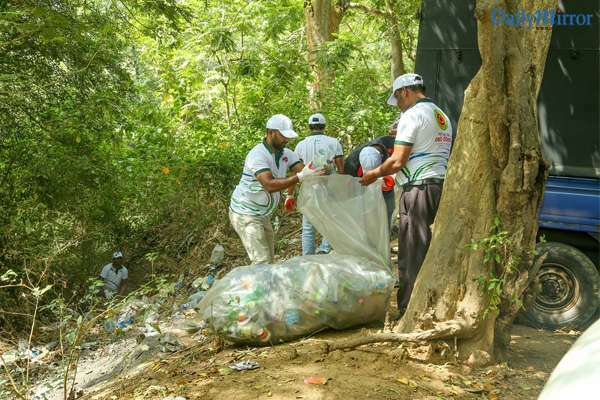 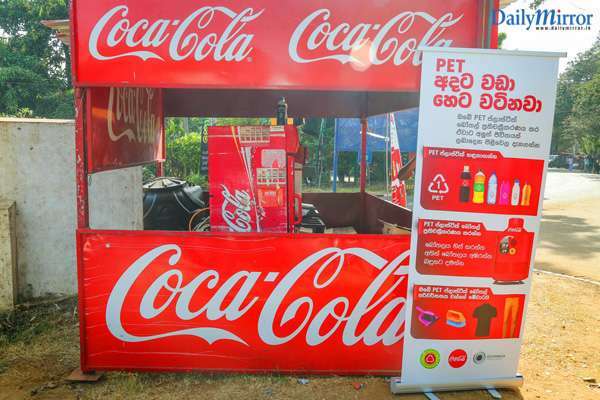 Coca-Cola Beverages Sri Lanka Ltd. (CCBSL) partnered with Eco-Spindles Pvt Ltd and the Kataragama Committee in a PET plastic bottle clean-up and recycling programme during the Kataragama Festival of July 2018. 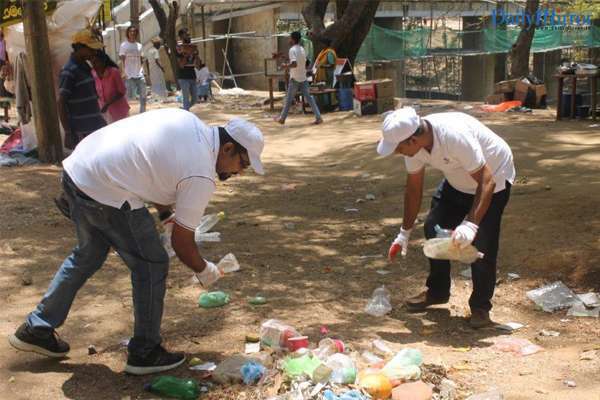 Approximately 100,000 plastic bottles (approx.4,000 Kgs) were collected during the event. 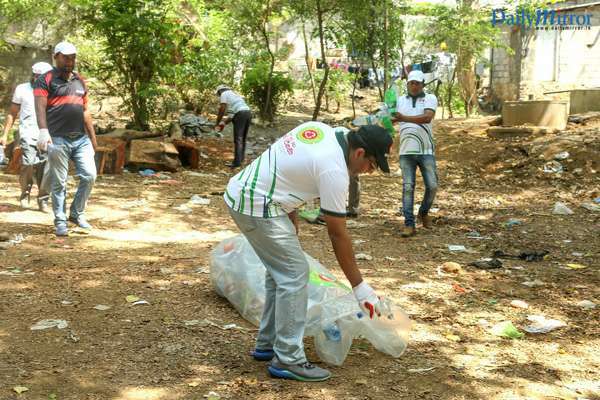 Utilizing advanced recycling technology, Eco-Spindles will transform the bottles into brooms and brushes. 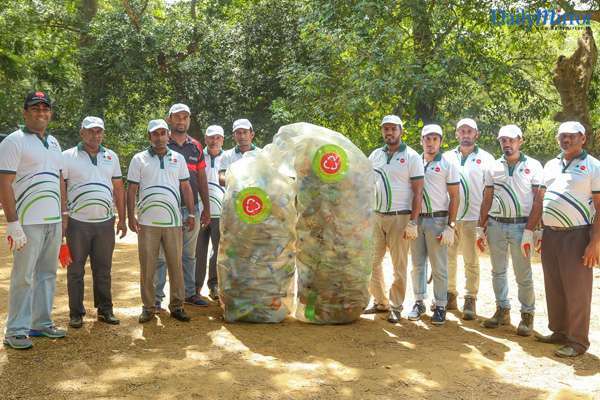 The Kataragama clean-up is part of CCBSL’s ‘Give Back Life’ commitment - an ambitious goal to help collect and recycle the equivalent of every bottle we sell in Sri Lanka.